I will be flying off tomorrow morning to spend my White Christmas overseas. Will be back only on 02/01/15. I will be taking this one week break to really rest and rejuvenate myself to get ready for a busy and prosperous new year. Hopefully, in 2015, I will be able to change the life of more people out there by sharing my system and imparting my knowledge in trading and investing. 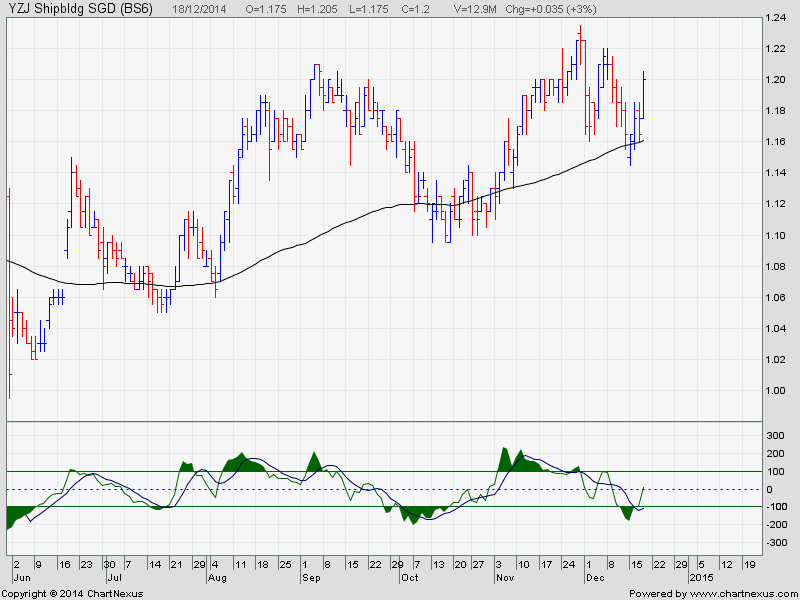 In the meantime, you have a safe and profitable trading and enjoy the Christmas Rally. 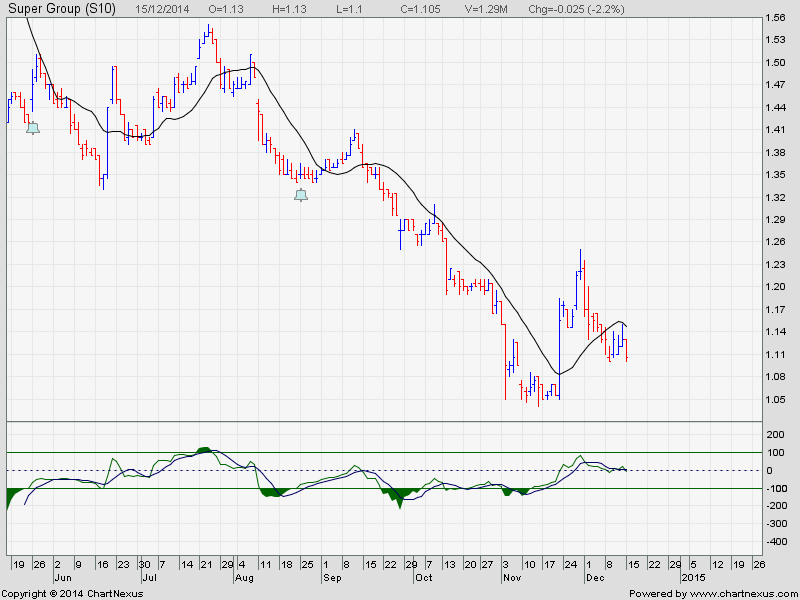 This stock seem to be continuing its downtrend. 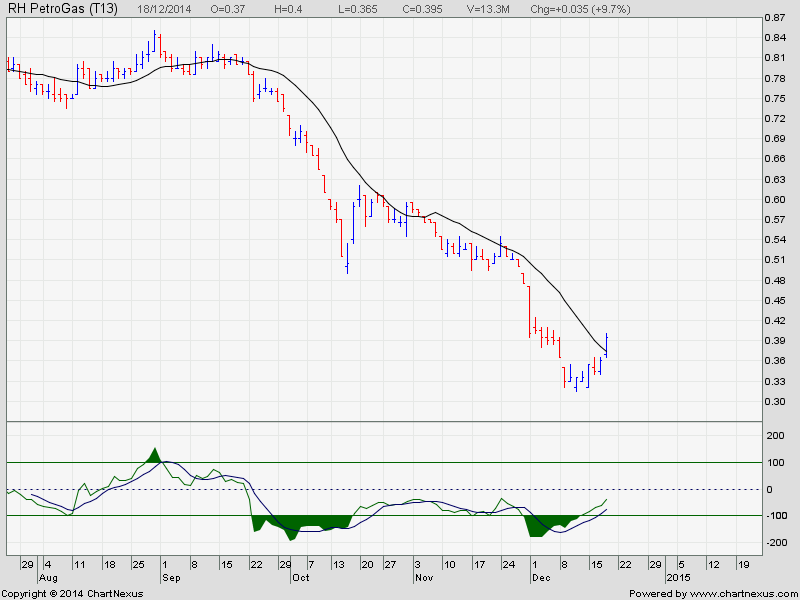 RH PetroGas – Look At That ! What a massive one day move of 8.9% yesterday !!! Took profit this morning. Another BIG present from Santa Claus. This stock call was posted here on 18/12/14 and 2 days later, it just shot up. 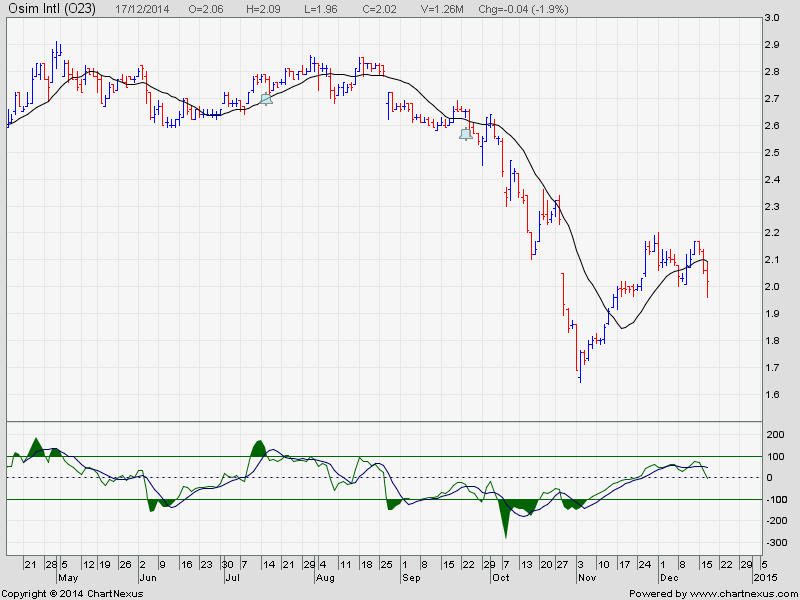 Silverlake is a good fundamental stock and currently it is well supported. Yesterday night US Fed Chair Janet Yellen injected another steroid to the bull and today the global market all shot up. Even all 3 dead stocks mentioned yesterday became temporary alive today. This is how powerful the steroid is. Crude oil will rebound from here and as stated in my last Saturday Unit Trust seminar, Hong Kong, Japan, Thailand and Vietnam markets all touched the forecasted support level and rebounded. 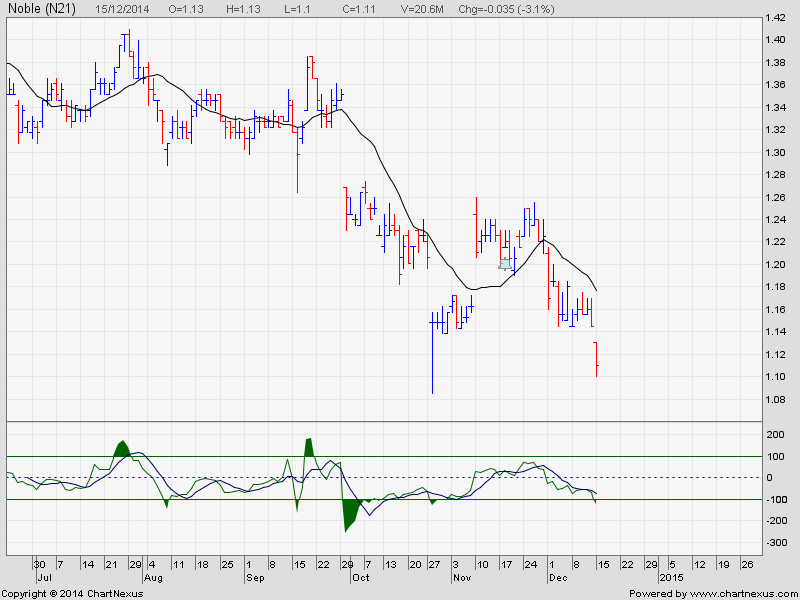 All these timing couldn’t have been better for next week santa claus RALLY. Santa Claus is giving second round of present again next week. Make sure you are there to receive it. Below are 2 stock calls for tomorrow. Enjoy! 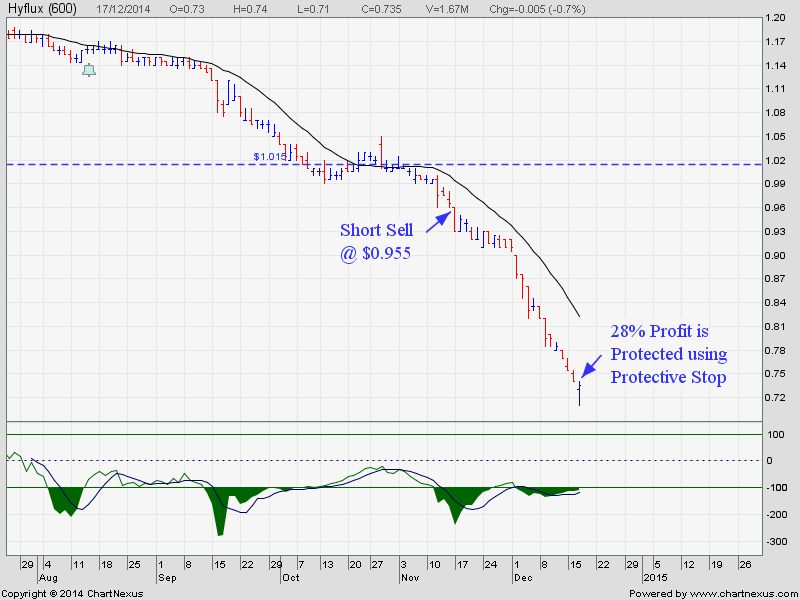 Exit once profit is good. Dead Stock – Just Short It ! At the moment, dead stocks are everywhere. Just choose your favourite one and short it using CFD account. Don’t need to ask why. Don’t need to ask when. When the price is right, just short it. 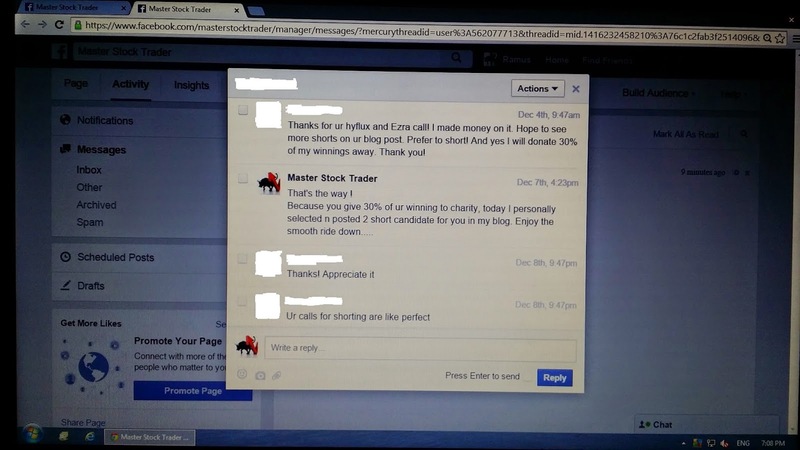 Yesterday, I received a message in my facebook from a reader who used the stock calls here to profit consistently from the stock market. 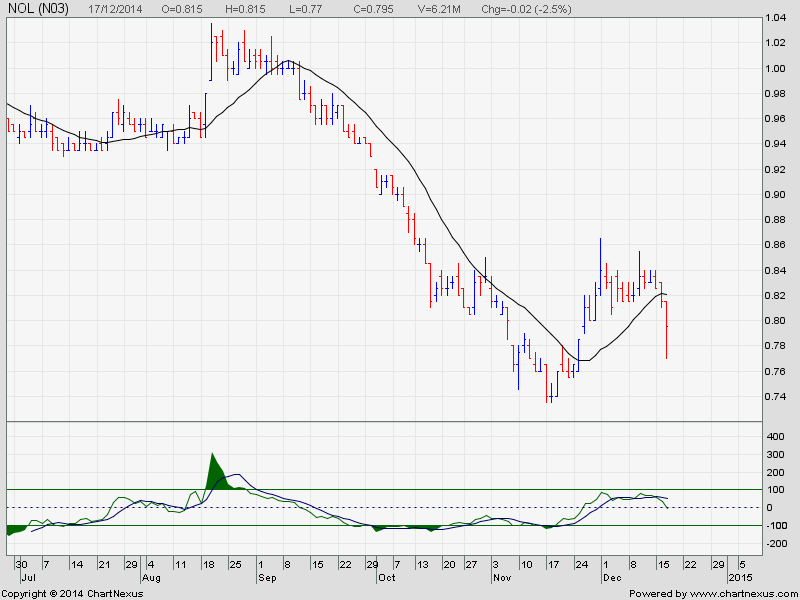 He made good money on my short calls on hyflux and ezra which was posted here. I decided to post the conversation here because he will be donating $5 000 (30% of his winning) to the needy. It takes a winning mindset for one to give and share with others what ones has. He is on the right track to wealth abundance because everything starts from the mind. If you have the correct mindset, everything you do will be right and you will do well in life. I hope this blog can help and benefit more such persons who in turn help the poor and needy out there. By the way, I am still holding on to Hyflux since 17/11/2014. Still have no chance to exit and take profit yet. Last saturday, I concluded another beneficial Unit Trust seminar, teaching the audience the correct and proper way of investing in Unit trust. Imparting them the technique of extracting regular profit from the market in a safe and steady manner to grow their CPF and cash money. After the seminar,all of them realised why in the past 10 years they had not profited or lost money from Unit Trust investing. They realised there is nothing wrong with the product, it is just that they used the wrong method and strategy. Now that they are armed with the correct strategy, I am very sure they will have no problem meeting the CPF minimum sum scheme and be able to retire comfortably. Some of the audience also told me that they lose money using the stock pick here because after they entered the trade, they have problem managing it, shifting the stop loss and exiting. 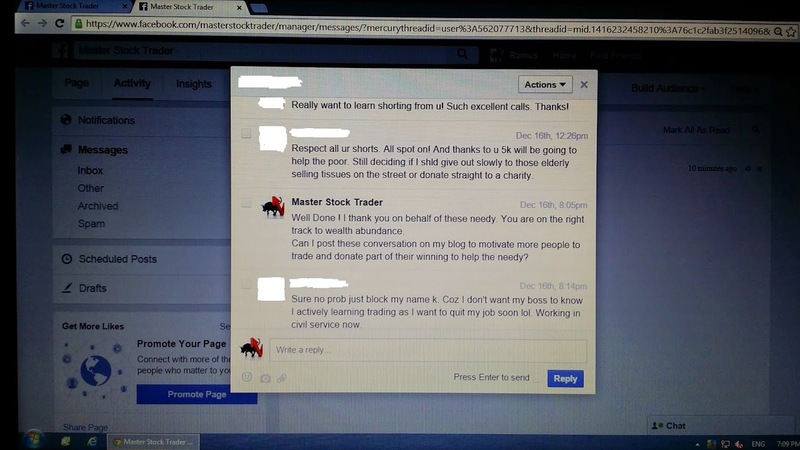 Because of this major issue and the incessant email from the public requesting me to conduct stock trading course because they love the stock pick here, after some consideration, I have decided to hold my first stock trading course in March 2015. I will post more info on it in this blog from next month onwards. Do watch for it. With this stock trading course, I will be able to help more people improve their standard of living, live their desired lifestyle and have more time for themselves and their family. They will have no worries over job security, over their children education fund, over their retirement fund, over their bill, over their next holiday, etc. Because all these will be paid for by the market. This should be the way, no other way. Currently, the number of dead stock is growing in the market. Here is another one. Enjoy the smooth ride down ! For those who had missed this on 1/12/14. This is your last chance to short it ! 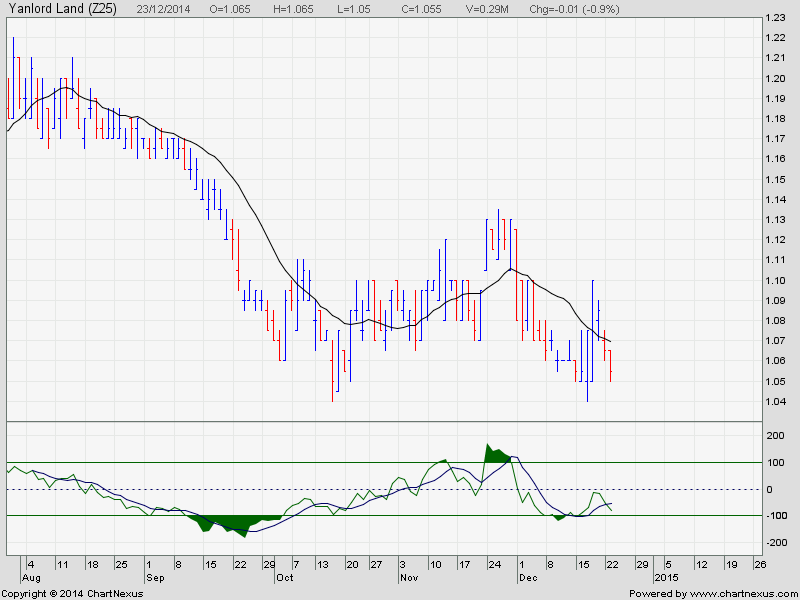 Trade And Invest According To The Chart. No If, No But. Super Group is a super dead stock. 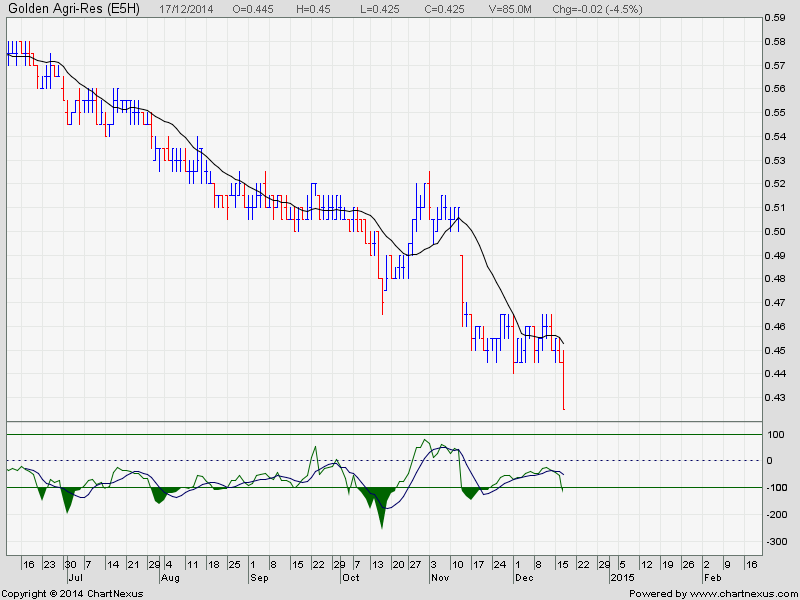 Just short it to collect dividend everyday. 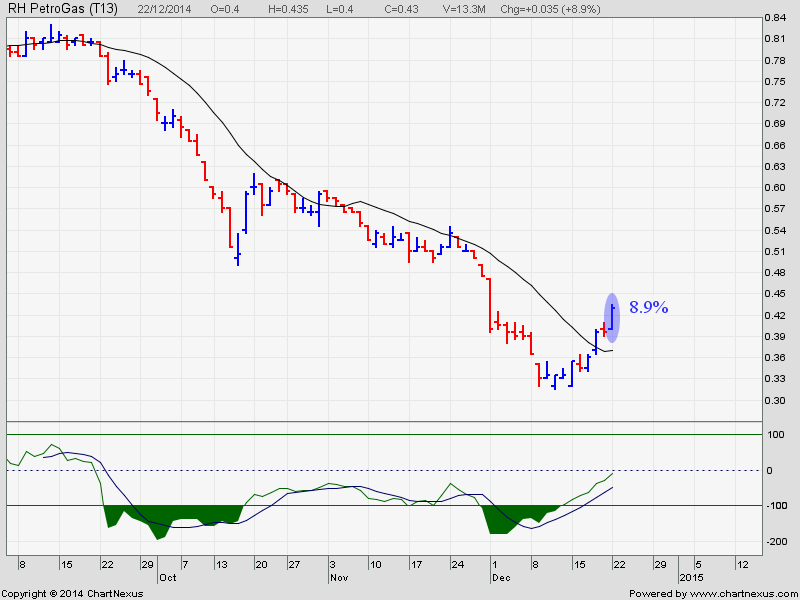 For those who miss this stock on 7/12/14, here is your chance to short it !